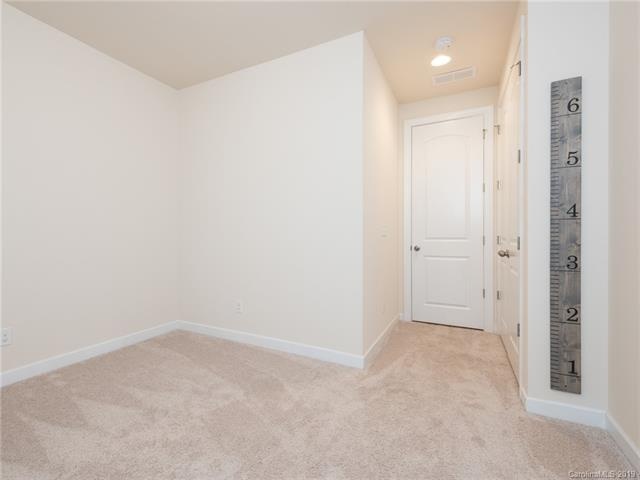 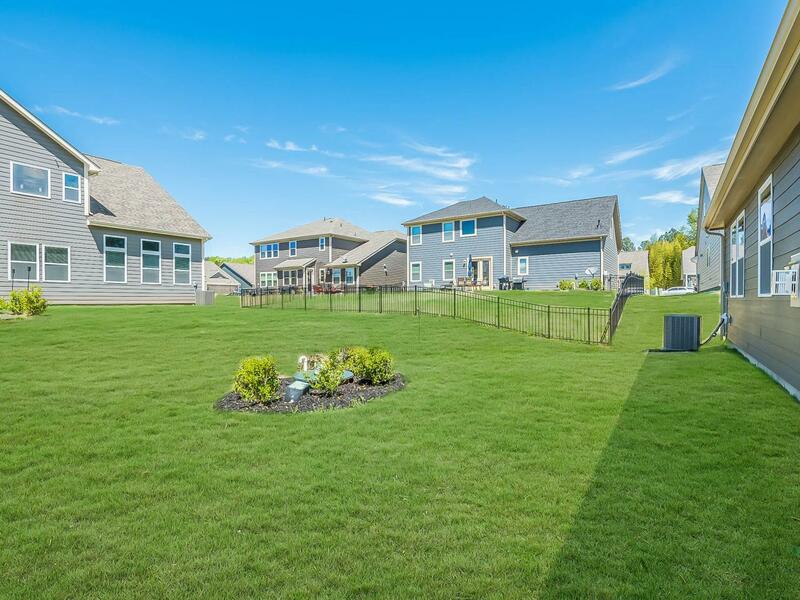 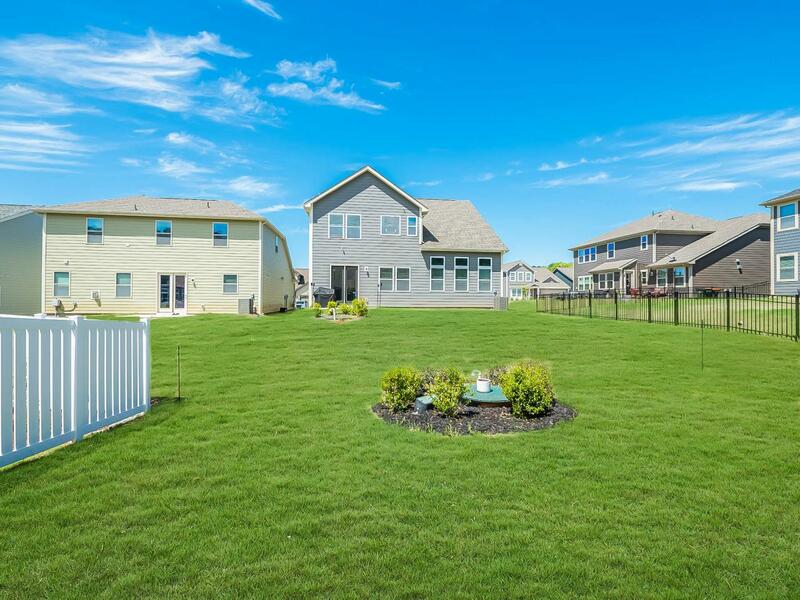 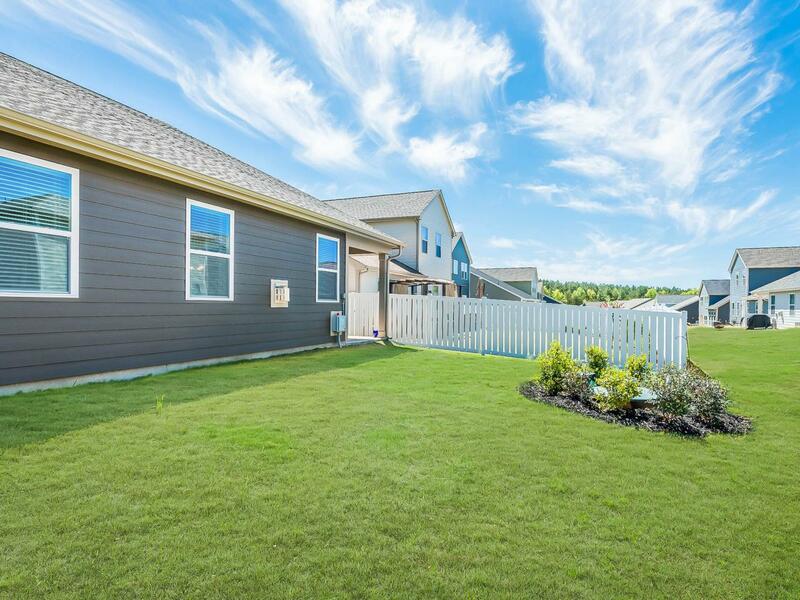 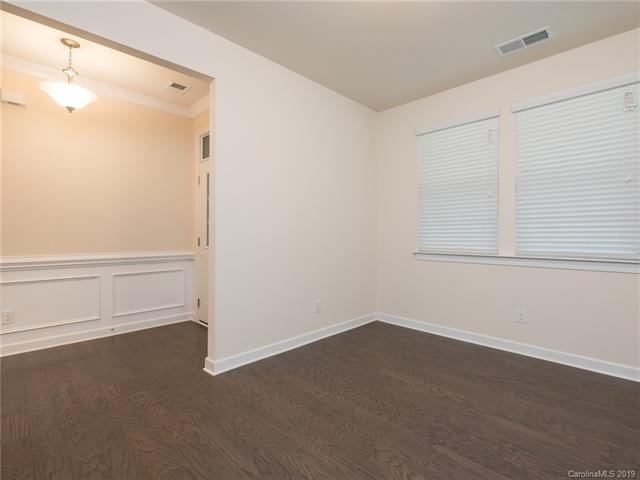 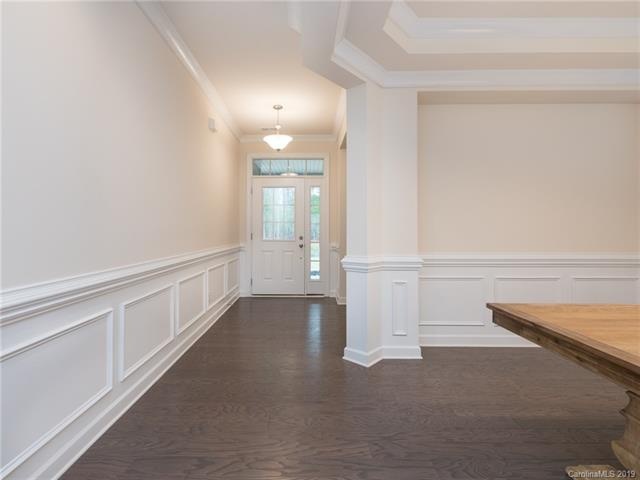 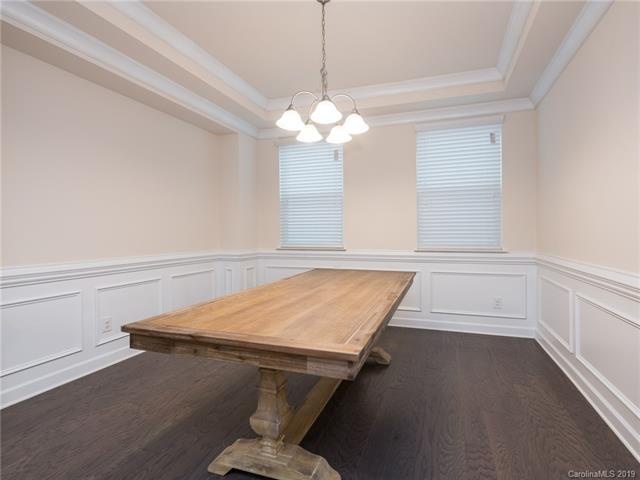 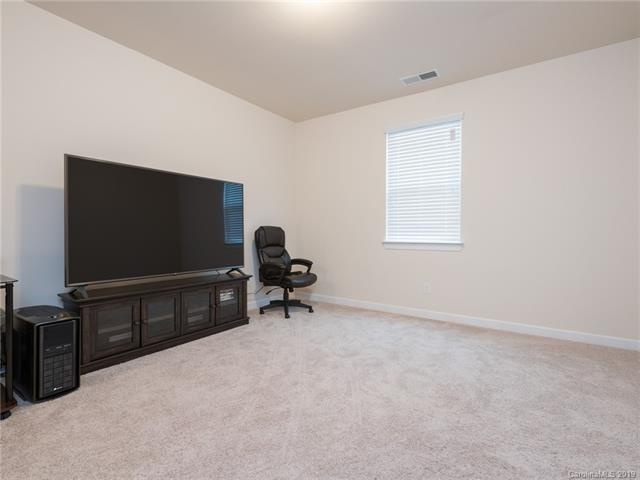 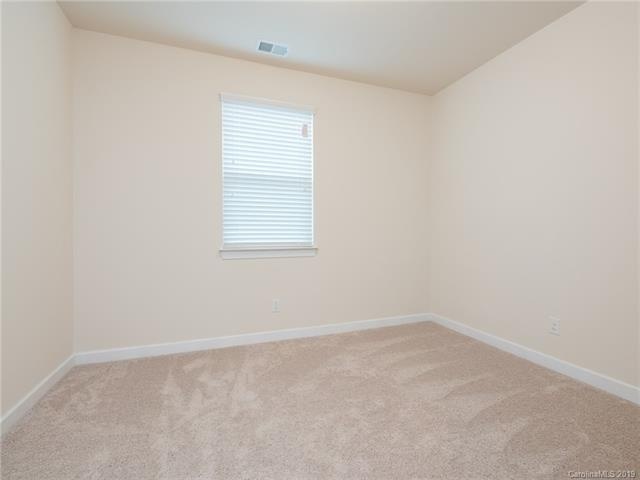 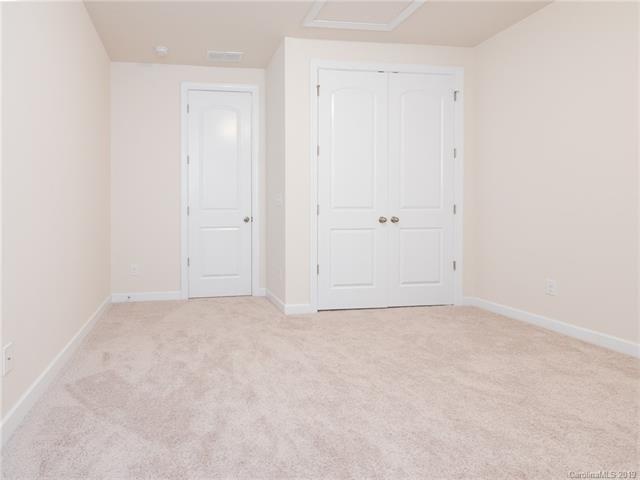 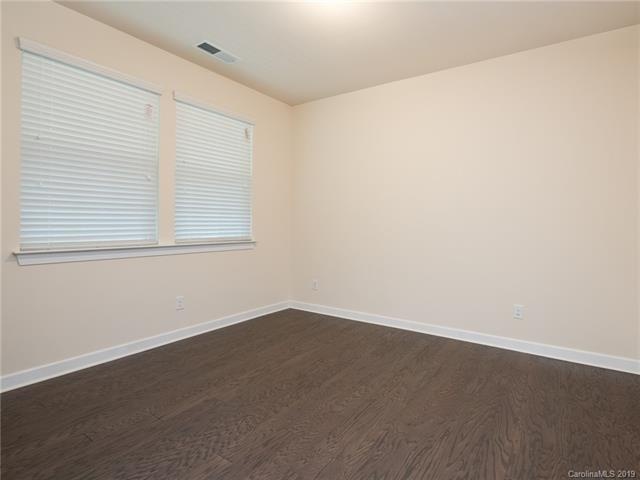 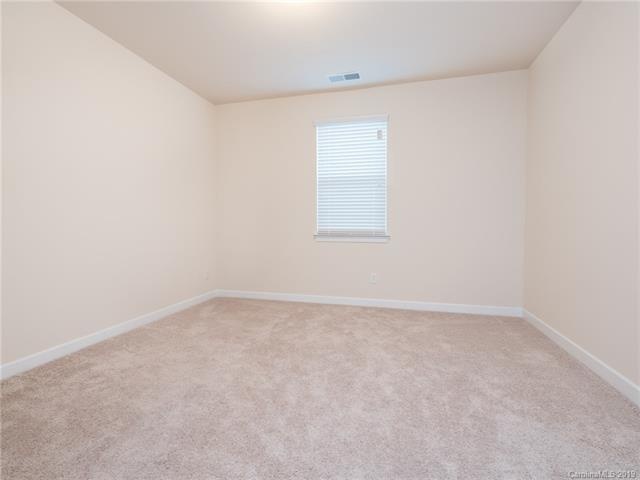 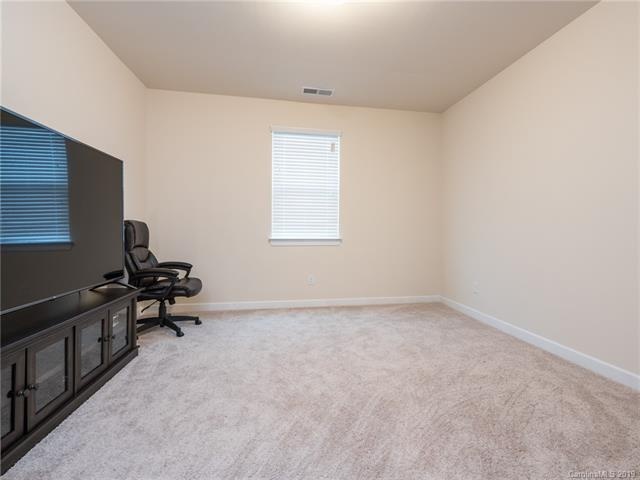 Your like NEW dream home awaits! 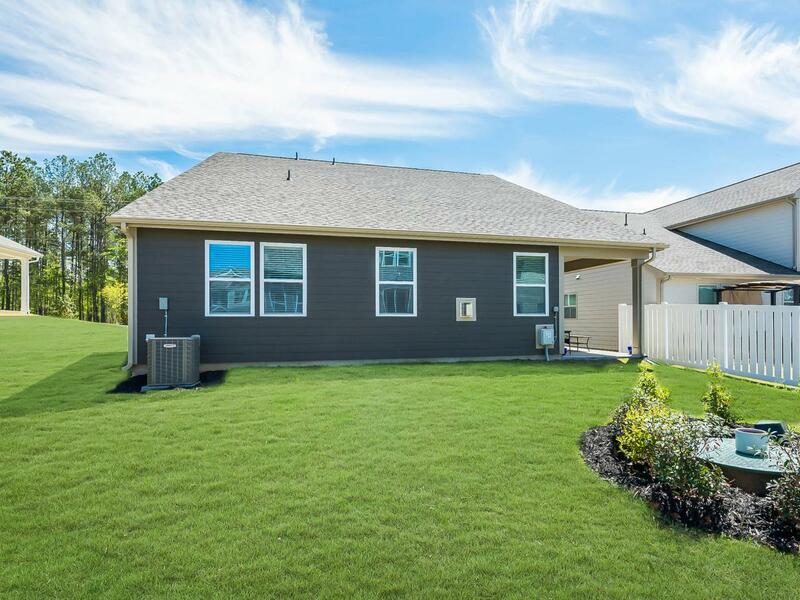 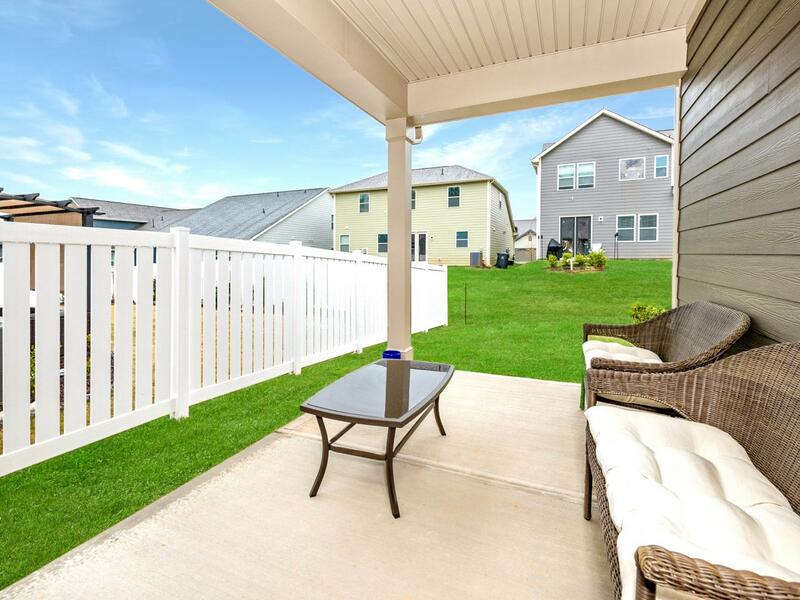 Just built in 2018, it sits on a semi-corner lot and is fully ready to go with hardwood floors, a Lanai porch, upstairs loft or man cave, and so much more! 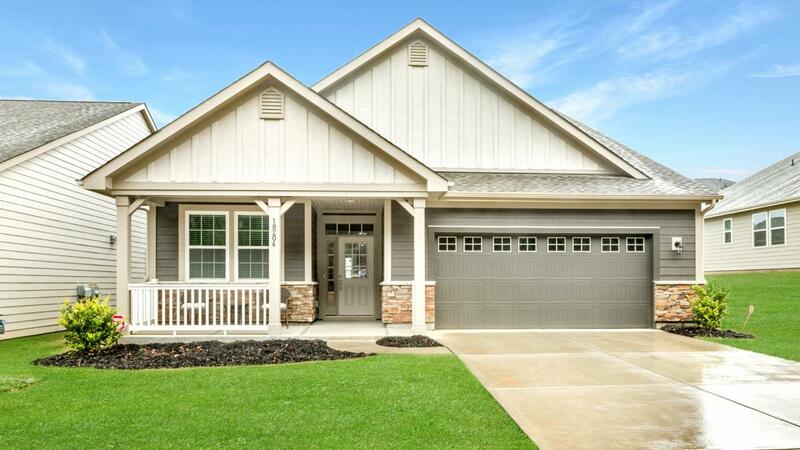 Many great details on the exterior of the home feature cement siding, stone, hardy board, and beautiful trim near the entrance. 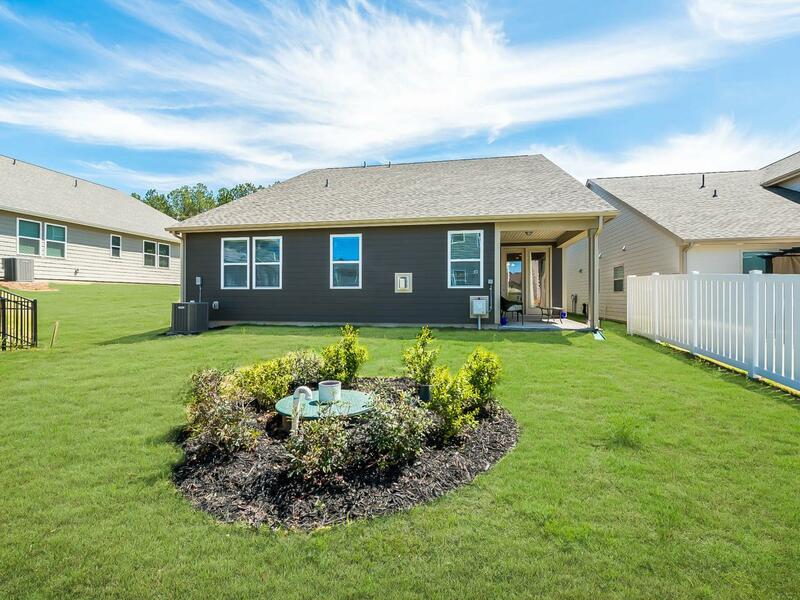 Features include: Front view facing tree line, covered back porch, 8 foot high doors, master bedroom on the first floor, large shower with a seat in the master bath, backsplash in the kitchen, cabinet color, light fixtures, entranceway, crown molding, closet space, mud room and the way the sun shines in is complete bliss! 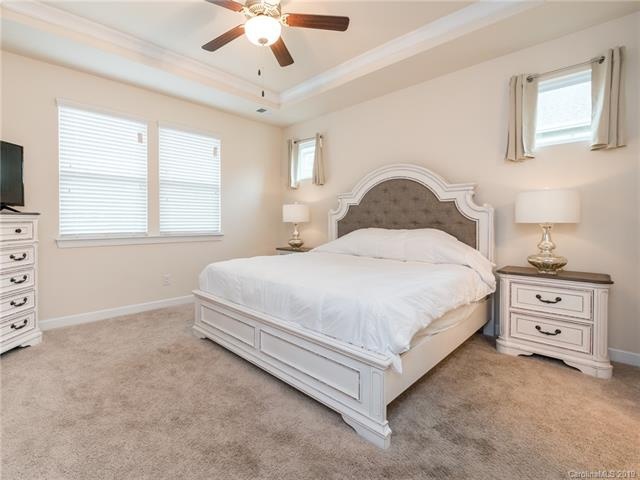 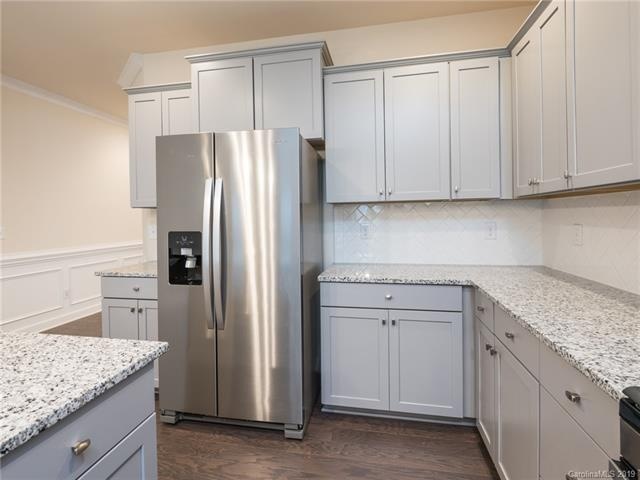 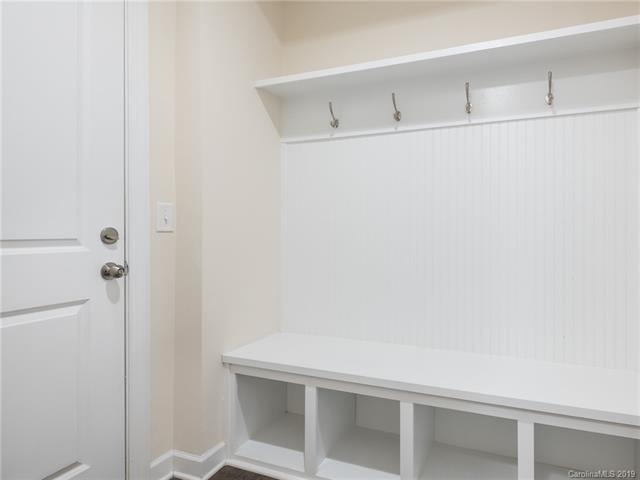 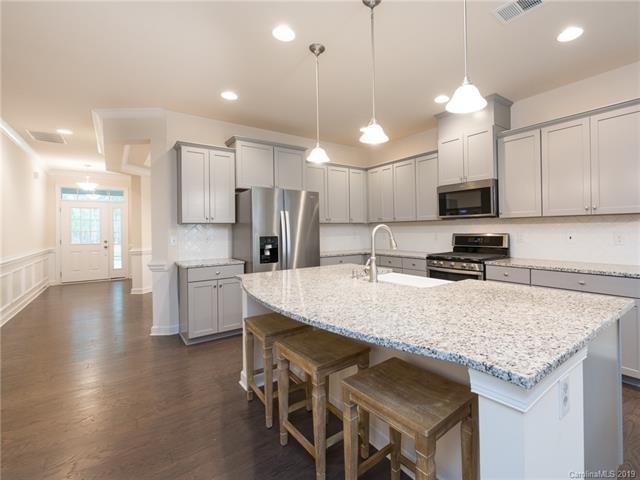 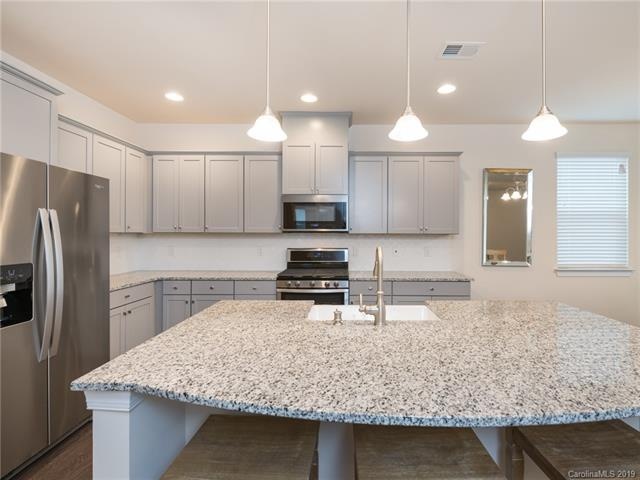 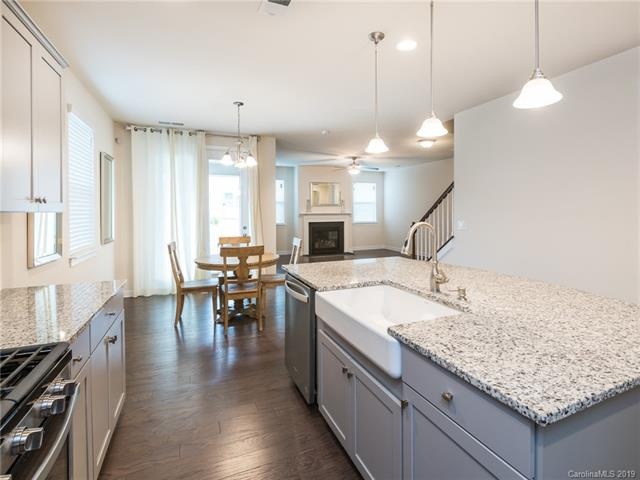 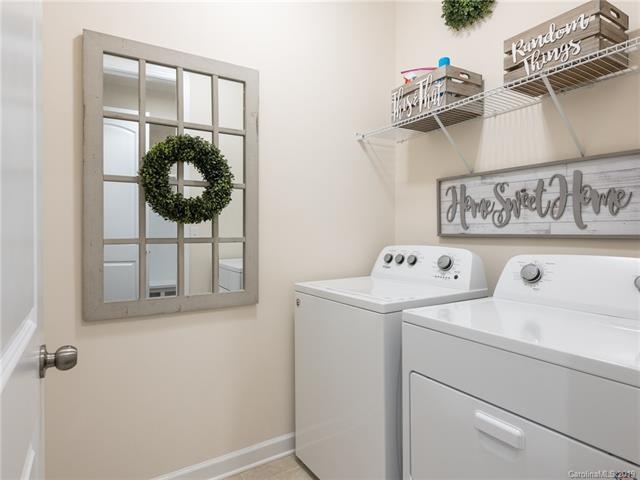 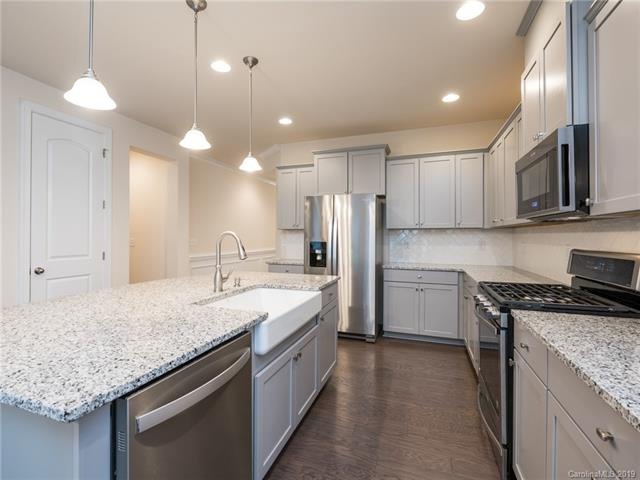 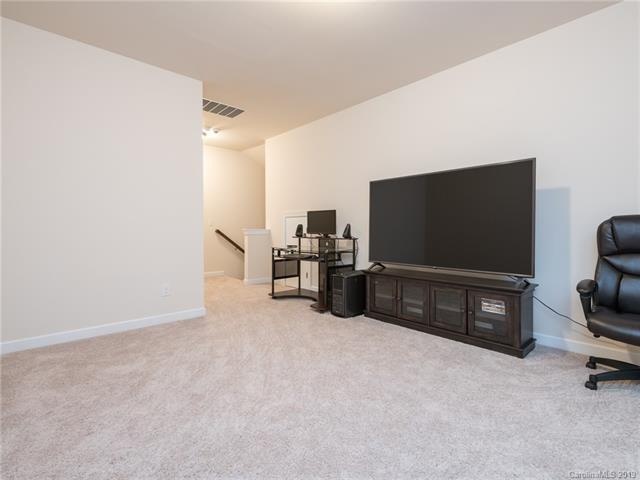 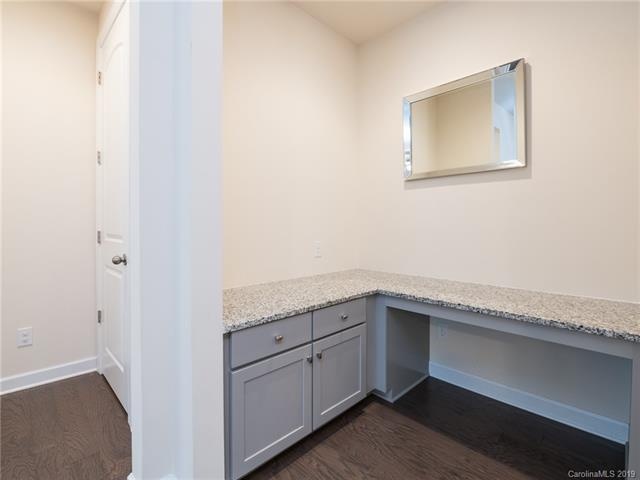 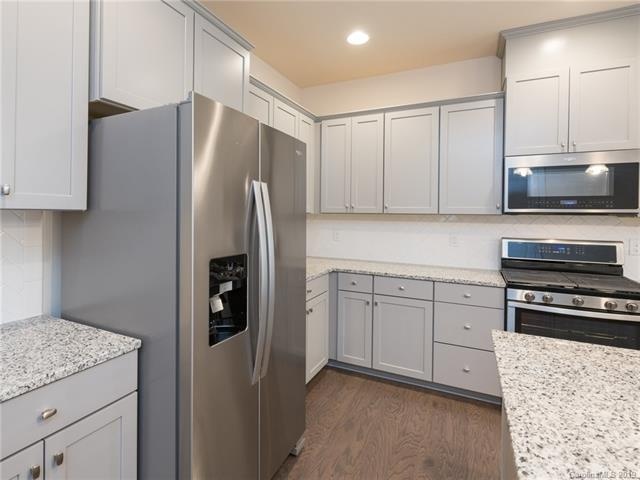 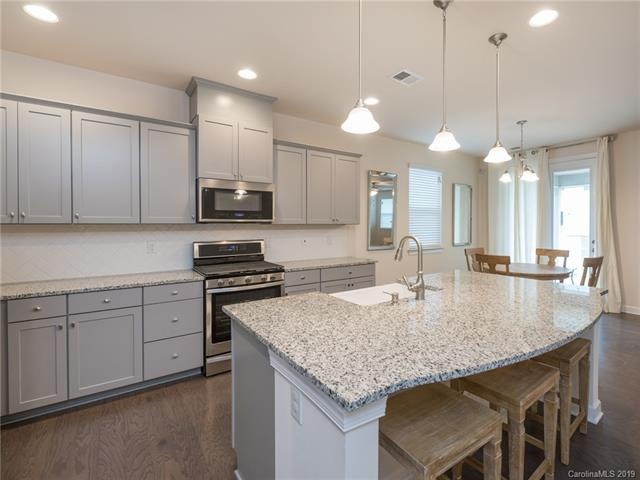 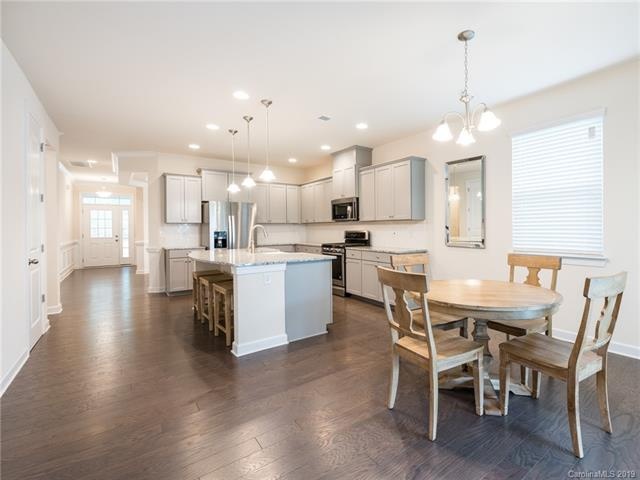 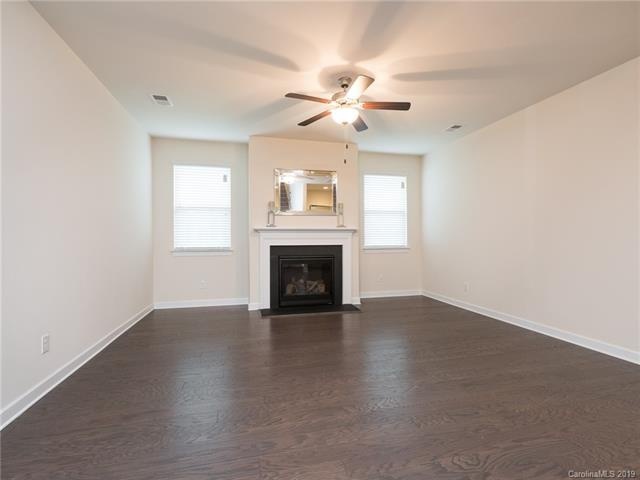 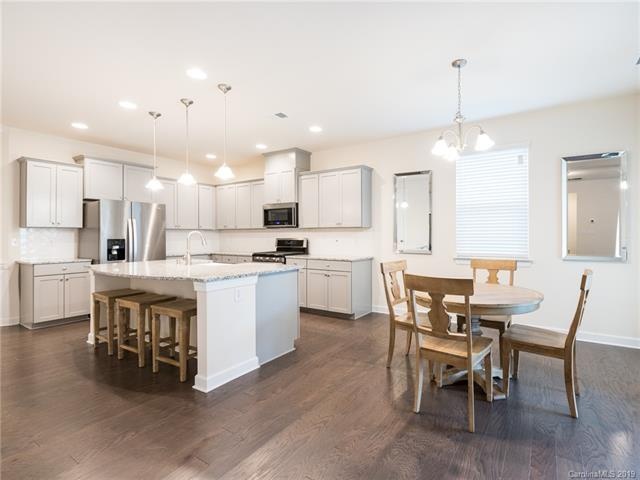 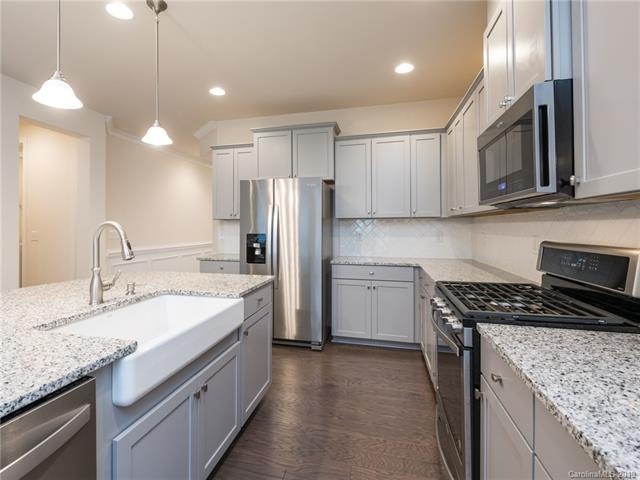 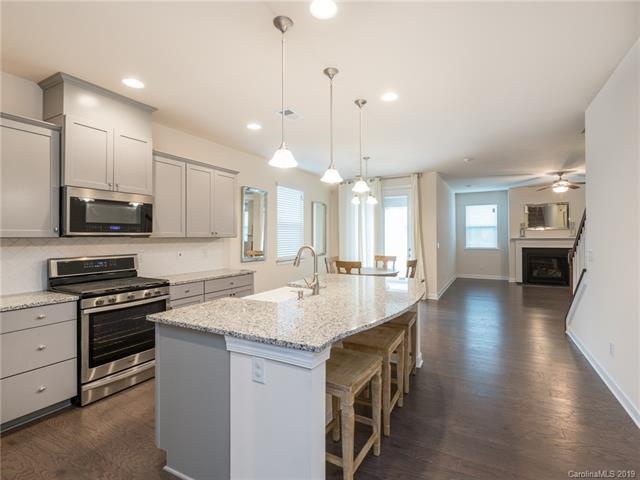 Kitchen is equipped with brand new stainless steel appliances, multi-functional storage space, kitchen island bar, backsplash, Pantry, and an open floor plan. 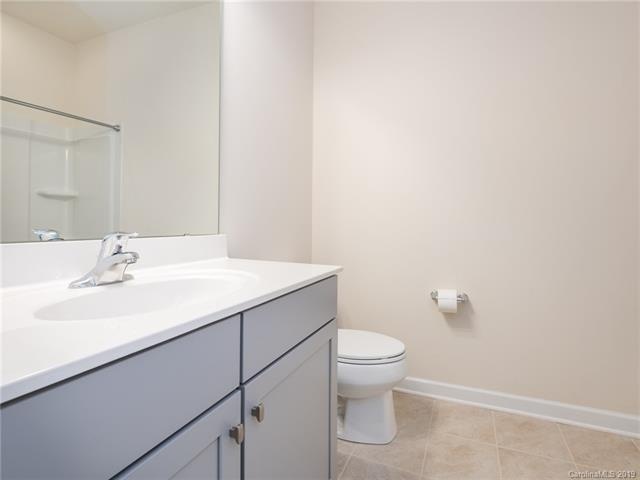 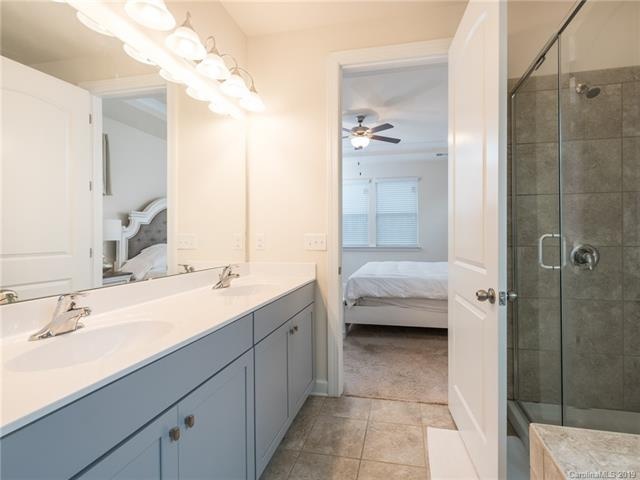 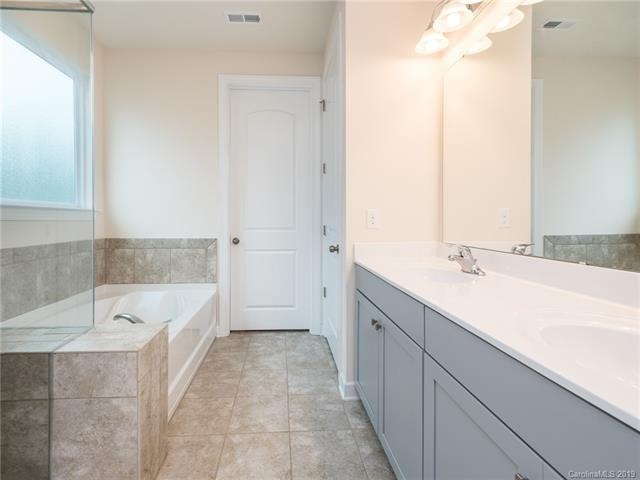 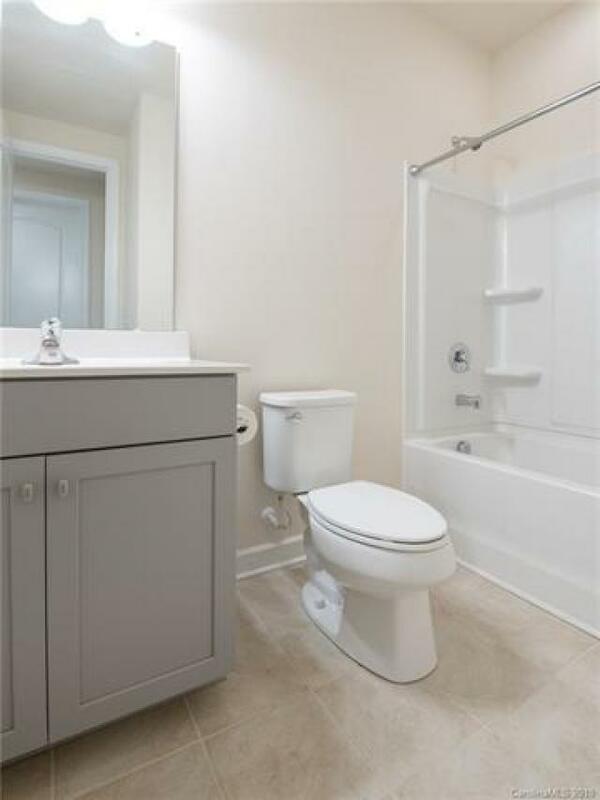 Master bathroom includes double sinks, a walk-in shower, and a garden tub. 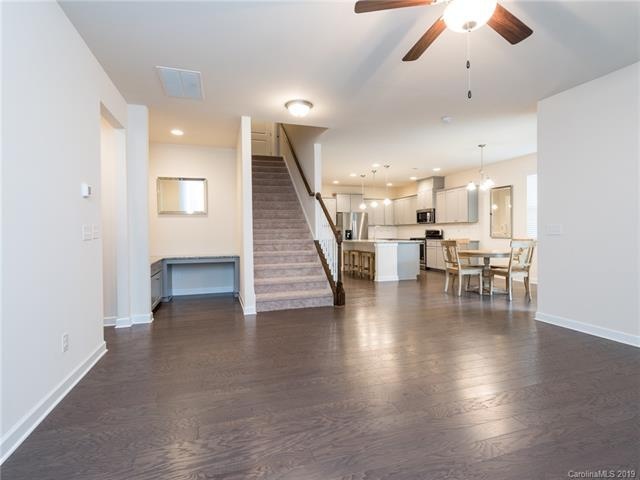 Come check it out before it is GONE!